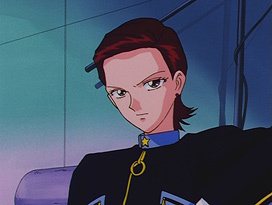 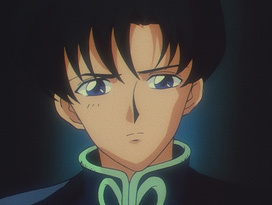 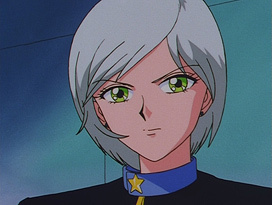 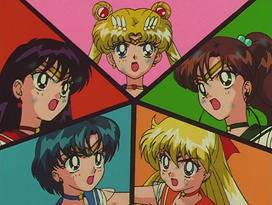 Takayuki Gorai (牛来隆行) worked as animation director for SuperS and Sailor Stars for a total of 3 episodes. 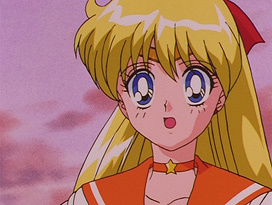 Episode 165: Sailor Moon, Jupiter, Venus, Mercury and Mars. 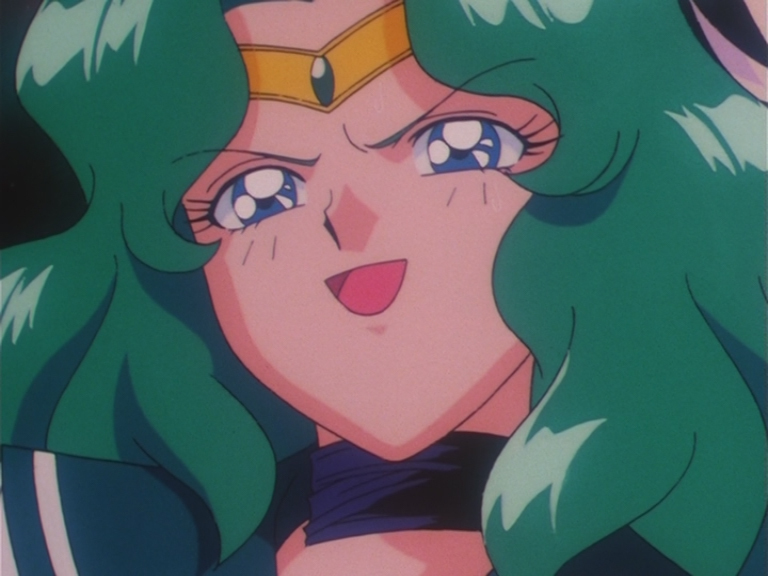 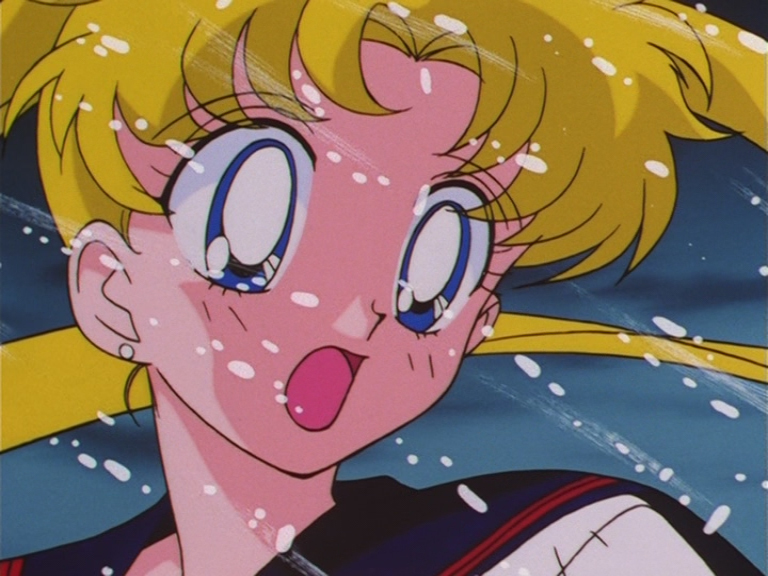 Episode 165: Super Sailor Moon. 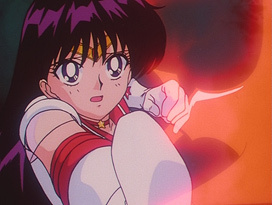 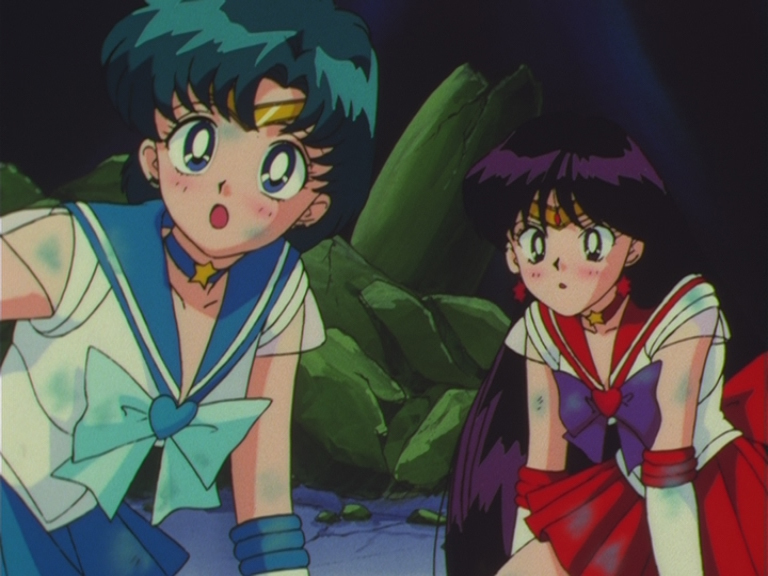 Episode 165: Sailor Mercury and Sailor Mars. 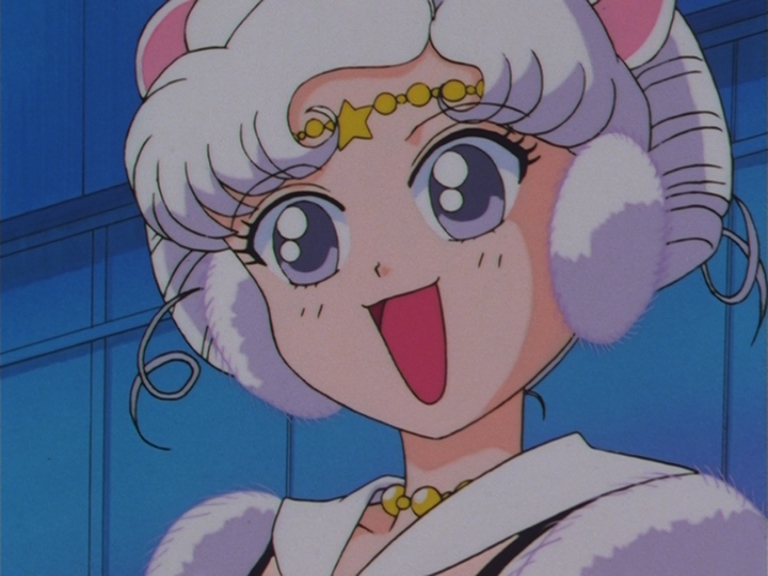 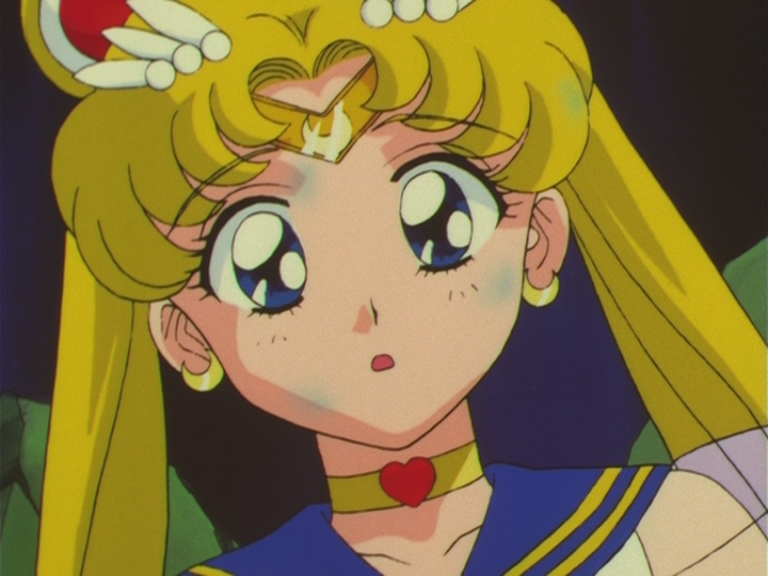 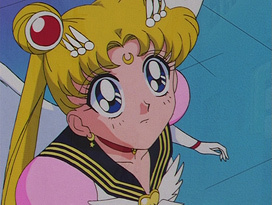 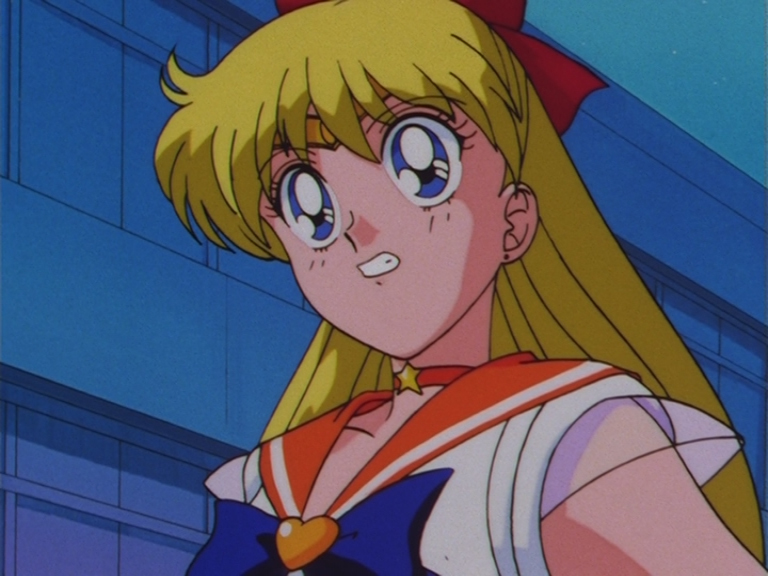 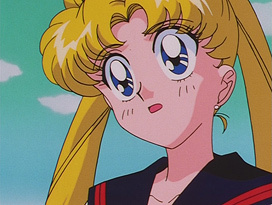 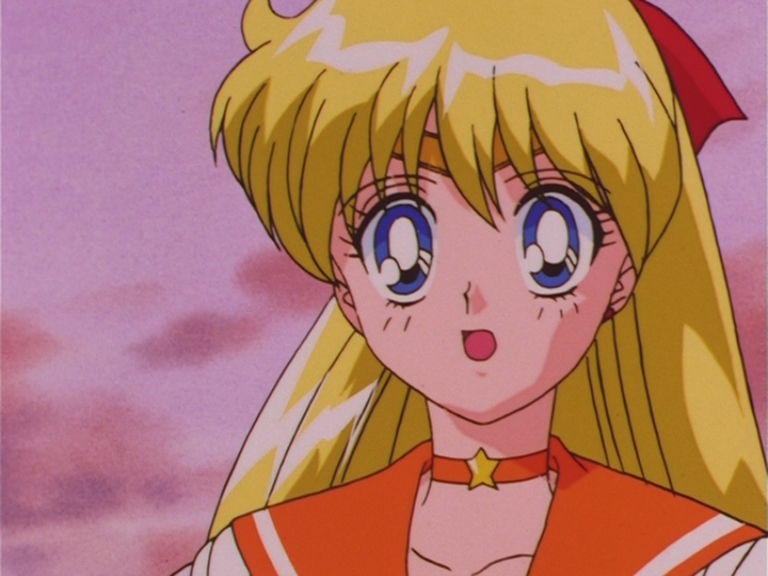 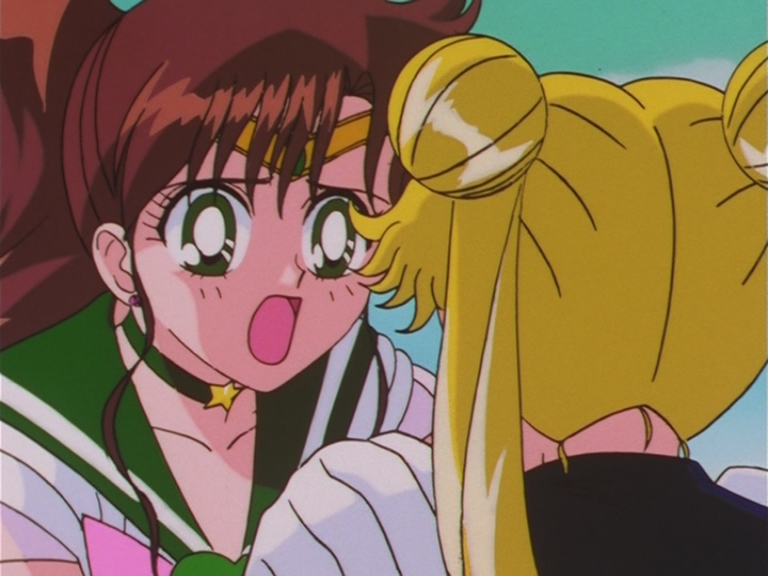 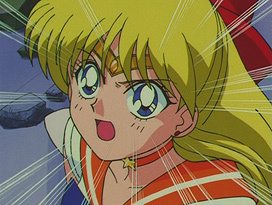 Episode 165: Super Sailor Chibi Moon. 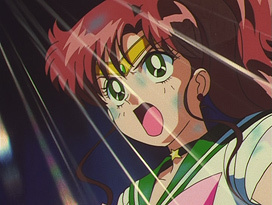 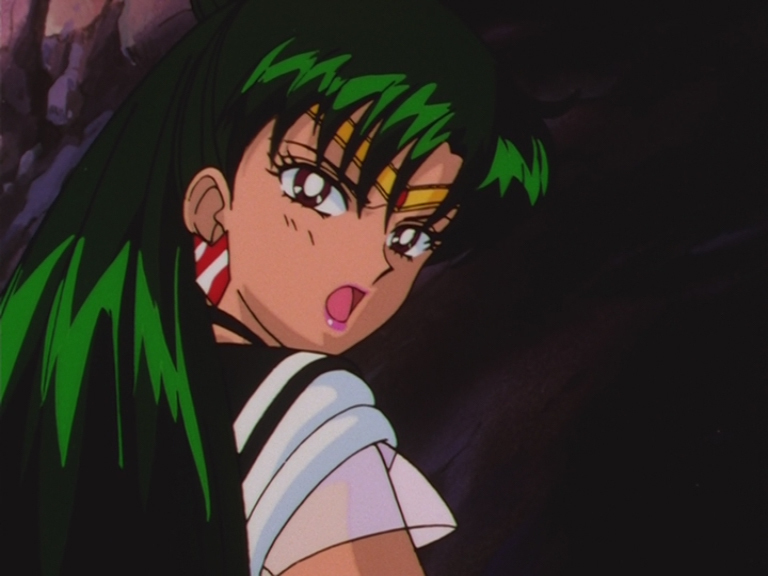 Episode 171: Sailor Jupiter and Usagi. 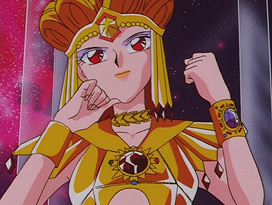 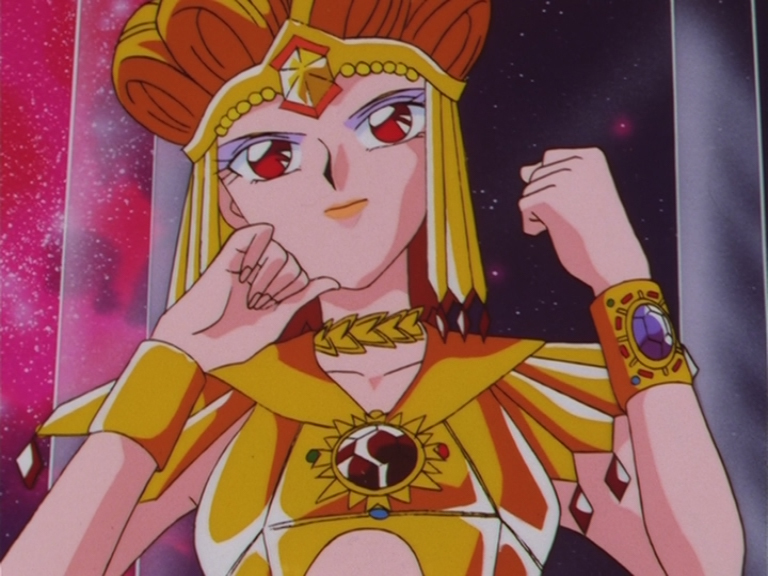 Episode 171: Sailor Saturn and Queen Nehellenia. 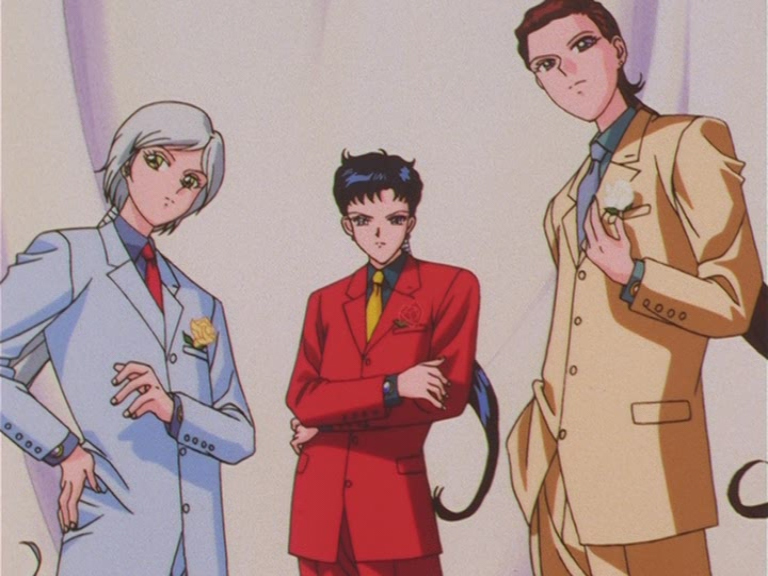 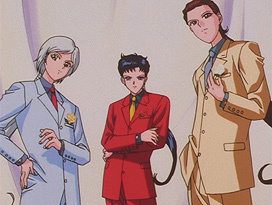 Episode 175: Yaten, Seiya and Taiki. 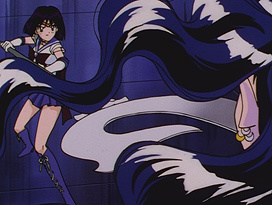 Episode 175: Sailor Iron Mouse. 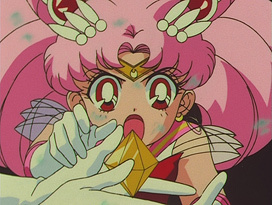 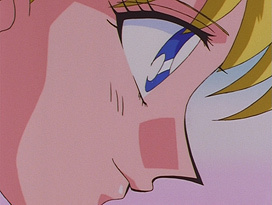 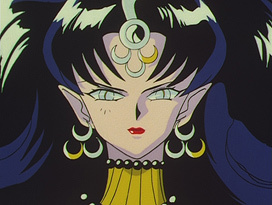 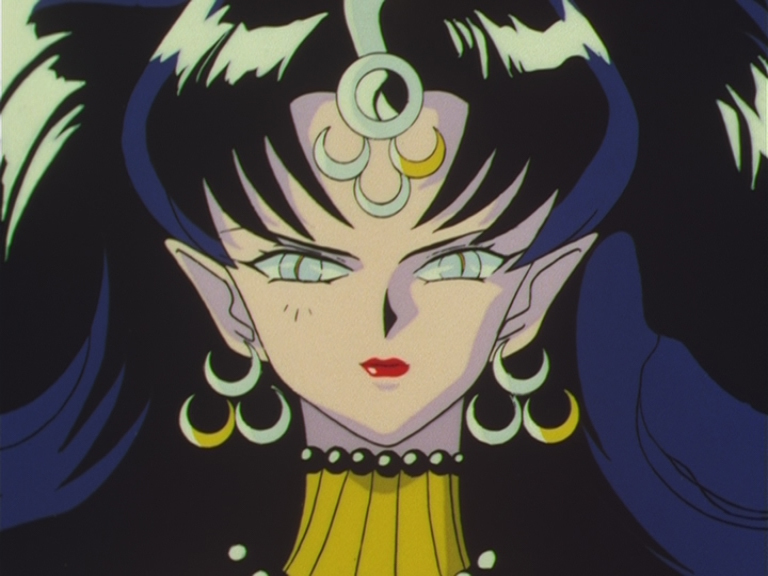 Episode 175: Eternal Sailor Moon.